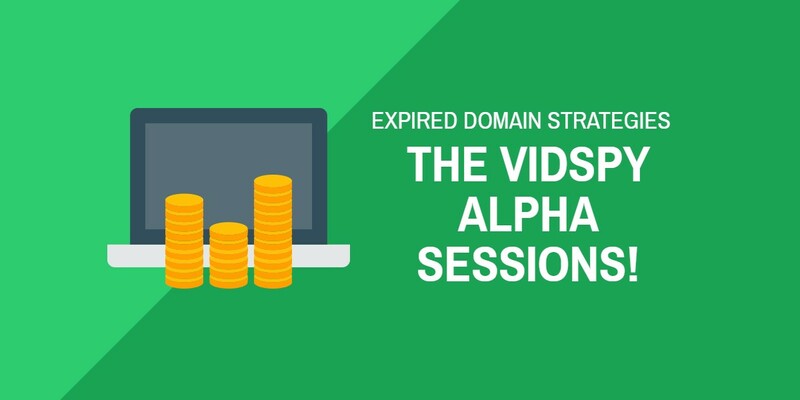 Hi Guys, in this post we will be digging deep into VidSpy Alpha and you will discover not only how to use it but also strategies on using the domains that you find with it. Why we are starting here? I will rebuild With Wayback Machine, if you do not have Expired Domain Alpha then try to get at least basic pages done and run an auto blog on it.Using Expired Domain Alpha creates same URLs as was there previously which should mean that there are backlinks that go deep into the site and the best part is that it creates perfectly formatted sites in ONE click! 3Add videos from youtube and add video sitemap, image sitemap, xml sitemap, mobile sitemap and ping. 4Leave the site to mature a little and recover. We will be using micro sites, expired blogspots, Medium.com, YouTube in the strategies as well as boosting the redirect destination with expired twitter, instagram etc with high volume backlinks using link in the profile.So, in essence, we can use 301 redirects in 1st or 2nd tier type strategies and back it up with expired social profiles that have authority, backlinks and referring domains. This can be broken down even more by the quality in each of these options.For example highest quality domains would have high domain authority and good ratio of referring domains to number of backlinks and we want to save for PBN sites and within that first category but we may find very clean expired domains with not so high domain authority and these can also be used for PBN sites. Well, a real backlink profile to any main site will have a mix of quality of domains linking in. This would be natural and if all your links are coming from DA 35 sites then it starts to look unnatural quickly.What maybe more important is that the expired domains has some traffic and that gives us a third option as long as the backlink profile is clean.With VidSpy alpha we can have a good way to find traffic sites and the best part is that it really doesn’t have to be high volume traffic.So lets make a quick checklist of what we are looking for and before we get into that please be aware that i am using a group buy SEO membership to access tools like Ahrefs, Moz and Majestic and will be recommending this as it gives you access to all 3 of these tools for $24 per month instead of hundreds per month for each. The reality is that we will find domains that do not fit all of those points in the checklist so we want to build in extra strategies for using those that do fit some, if not most of them.Example again…We might find a domain that hasn’t got a great ratio of referring domains, it might have high volume backlinks but have a clean backlink profile with relevant domain name and backlinks.This type of expired domain can be used effectively for 2nd tier strategies using 301 redirects.This can be made super easy too but the best part is, that we can use more of them and more aggressively if we are smart. Lets Get Started With The VidSpy Alpha SEO Training Sessions! 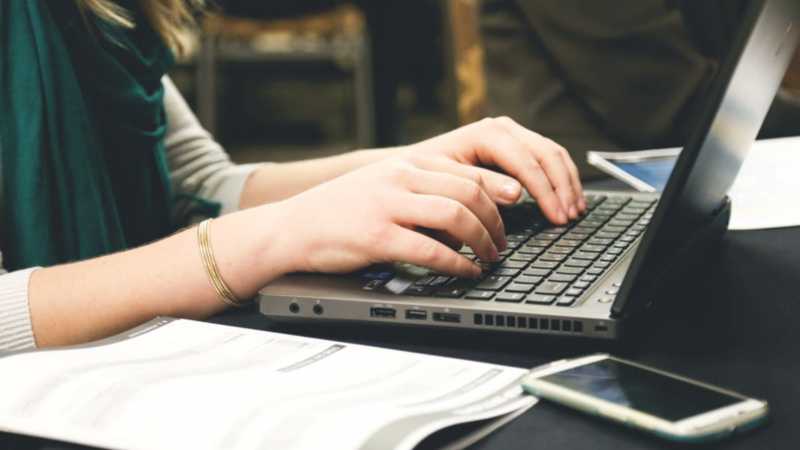 In this session we will cover some basics in a natural progression of tasks that we would do when searching for, finding and registering domains, through to some very basic keyword research for your content that you want to boost or rank with your 301 redirect. Think of this as a checklist and it will make more sense. You will start to see why using tools like Serpstat, ahrefs, Semrush can be so important in this session too. Whether it’s for domain filtering, getting keyword ideas, planning content these tools are hugely helpful. The Google Doc Slide(Below The Videos) Has Been Updated For This Webinar Session Too! Slides From TutorialsThese will be updated with every session! Did You Miss The VidSpy Alpha Offer And Want To Join Us On The SEO Experiments LIVE Webinars?